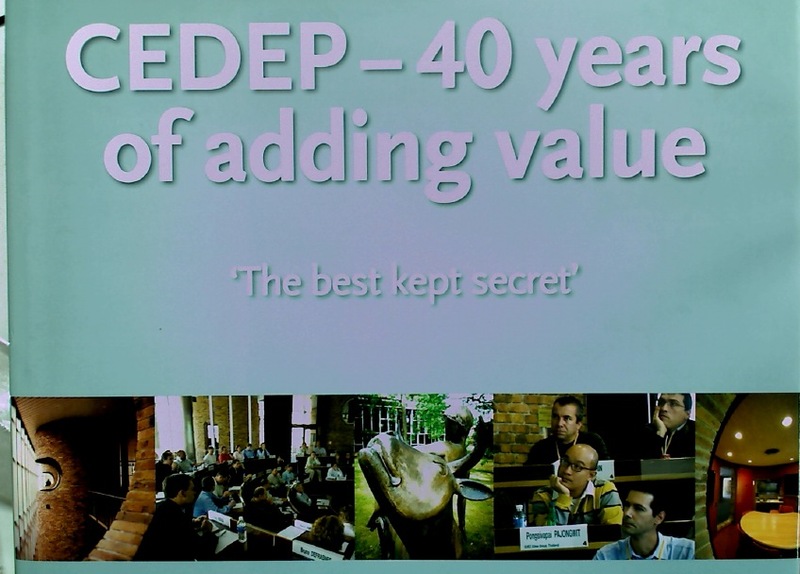 CEDEP - 40 Years of Adding Value. "The Best-Kept Secret". Institutional Change and Economic Development. The Story of the Royal Brunswick Lodge. Sheffield 1793 - 1943.